Overwatch fans as well as those who are curious what the hype is all about can check out the game as Blizzard has announced that the game will be free from to play this November! 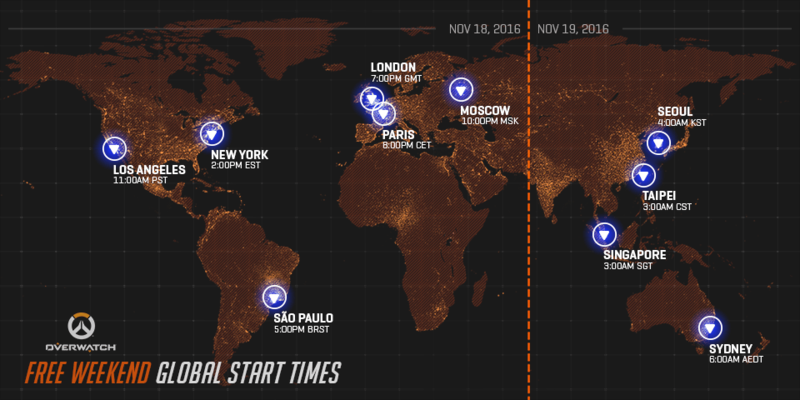 The Overwatch website states that the game will be available for download during those dates. 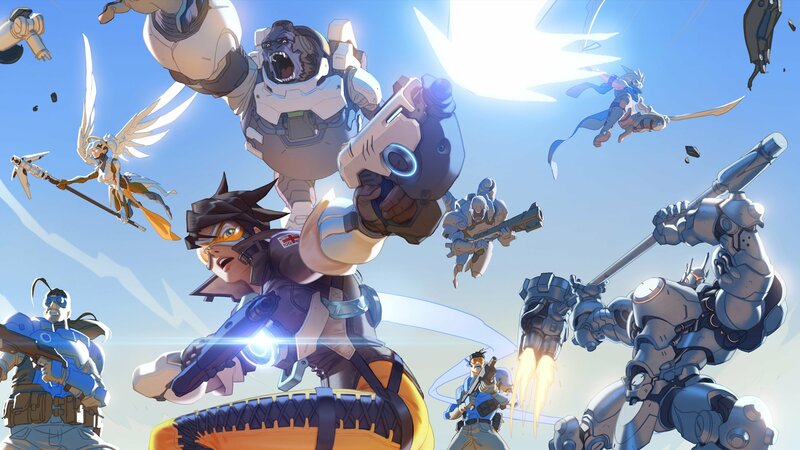 Unlike the free-to-play Overwatch scheme they did months ago before the release, this time, players will be available to play all 22 characters and all 13 maps. The free period will begin on November 18 at 11 a.m. PT (18:00 UTC) and end on November 21 at 4:00 p.m. PT (23:00 UTC) in all gameplay regions. If you’d like to see when the weekend will go live in your region, check out the reference guides below.